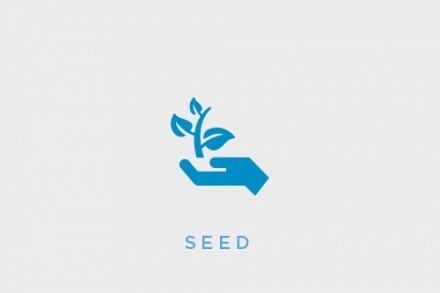 Kry, a Stockholm, Sweden-based digital health startup, raised €20m ($23m) in Series A funding. 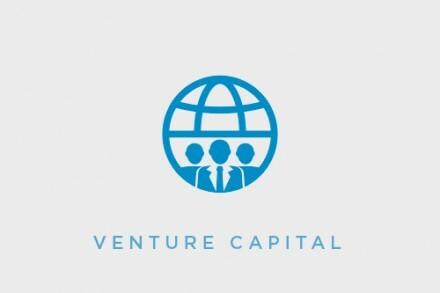 The round was led by global venture capital firm Accel with participation from Creandum, Index Ventures, and Project A. As part of the investment, Sonali de Rycker of Accel will join Kry’s board. The company intends to use the funds to accelerate European expansion. Founded in 2014 by Johannes Schildt, Fredrik Jung-Abbou, Josefin Landgård, and Joachim Hedenius, KRY provides a video-based healthcare consultation platform. 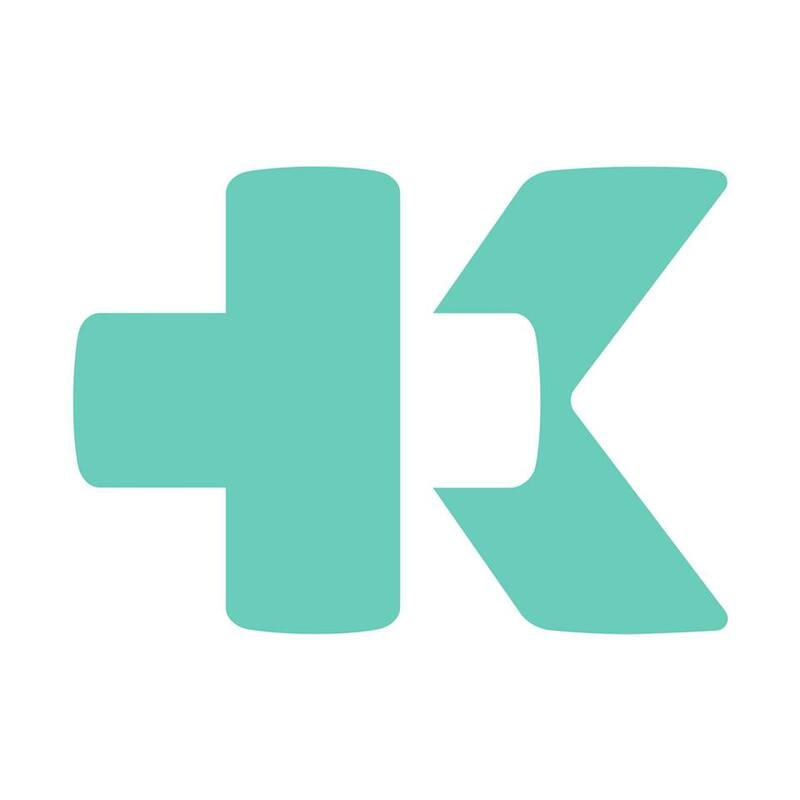 It works as a digital medical centre, allowing patients to have a video consultation with a KRY-employed healthcare professional via their mobile phone or tablet, rather than a physical appointment. Patients can download the app – available on iOS and Android – and select a time for a video-based doctor’s appointment. Prior to the appointment, the patient describes their symptoms in writing, uploads relevant pictures, and responds to symptom-specific questions. At the scheduled time, the doctor calls the patient through the app to start the video consultation. During the video call, patients may receive prescriptions for medication, advice, referral to a specialist, or lab or home tests with a follow-up appointment. Prescribed medication and home tests can then be delivered straight to the patient’s home within two hours. Video conferences cost 250 Swedish Krona (around £25/$31) per session. Launched in 2015, the company serves more than 1% of all primary healthcare in Sweden, employing over 200 doctors. It has more than 100,000 users across Sweden, Norway, and Spain.